You won’t soon forget the extraordinary 14,000-foot mountains and magnificent views from this property. Here you can immerse yourself in the clean crisp mountain air and take it all in. Imagine your future here, outside of the hustle and bustle of city life and one with nature. 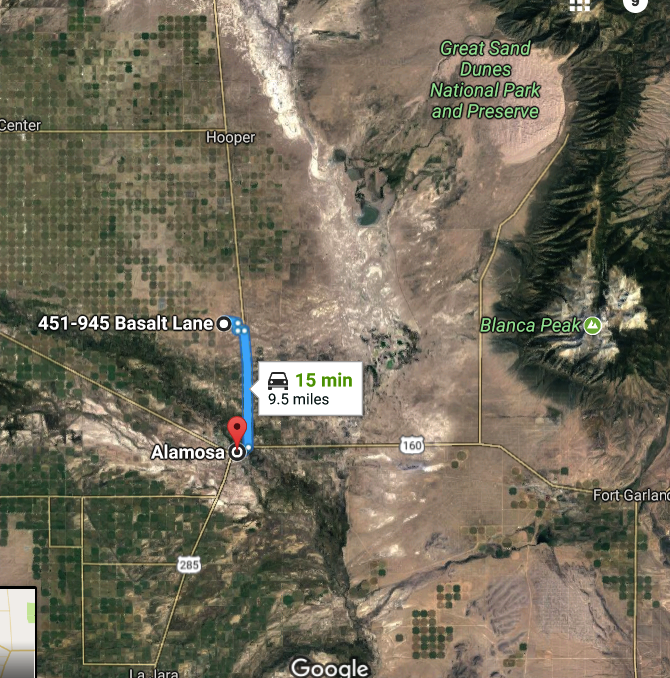 This affordable 5.6-acre parcel is only 9.5 miles to the North of Alamosa, CO, making it super convenient to run into for work, supplies and so on. 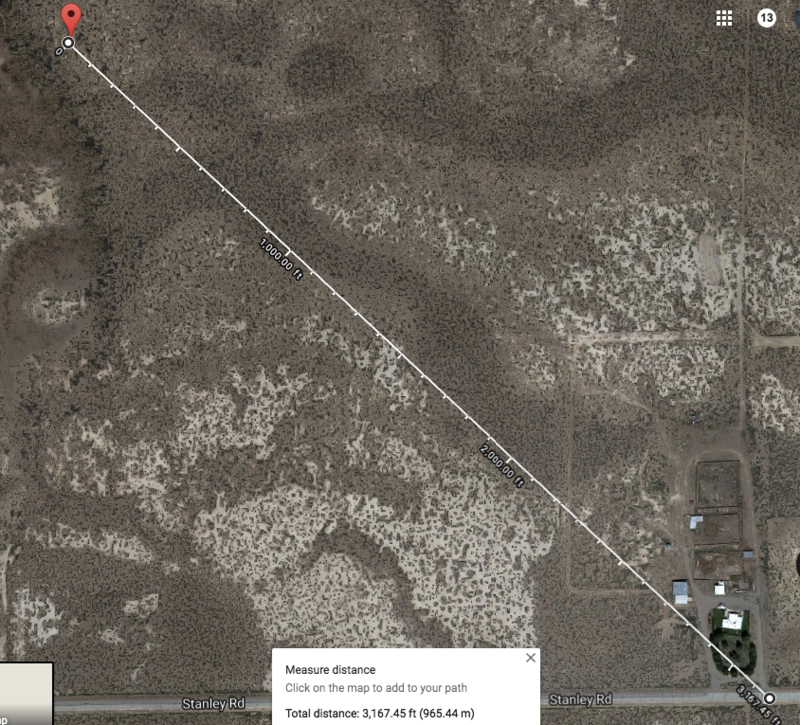 Power lines are approximately 2/3 mile from this property! County Records value this land at $10,000!!!! Vacation and recreational activities abound here! You can visit the San Luis State Park, Mt. 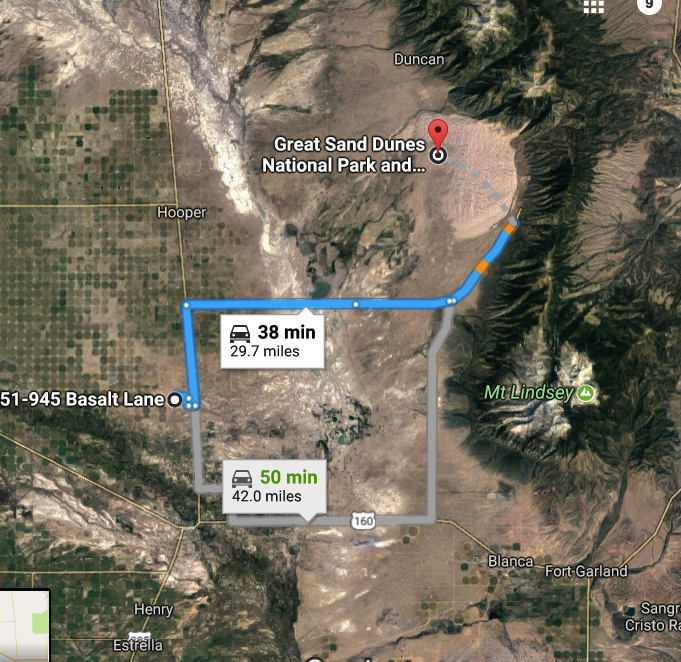 Blanca Peak or National Sand Dunes Park. If you like fishing try your rod and reel on some northern pike, yellow perch, walleye, trout, and catfish in the many reservoirs and high-altitude streams and lakes in the area. Mabe hunting is your thing, we all need to eat right? Elk and mule deer are plentiful here in the Rio Grande or San Isabel National Forest. Hiking or 4-wheel up the Lake Como Road towards the top of Mt. Blanca. Ski at Wolf Creek Ski Area with Colorado’s best snow conditions. Soak in a nearby hot springs pool or mountain biking on the excellent dirt roads in the area. Just to name a few! 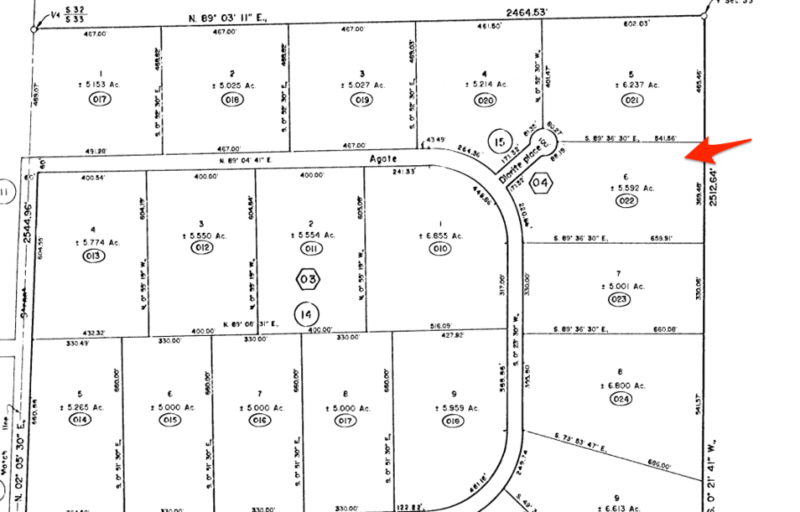 This conveniently located 5.6- acre property is in the SANGRE DE CRISTO ESTATES subdivision and is just a few short miles from Blanca & Alamosa, CO. Mt. 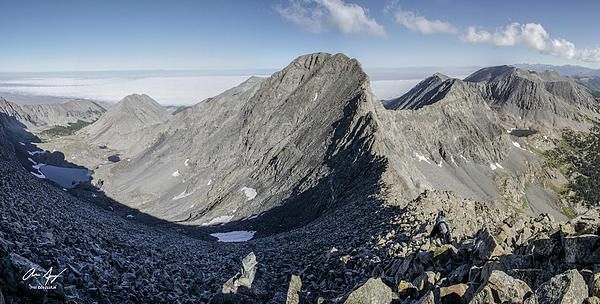 Blanca, part of the Sangre de Cristo Range and the fourth highest peak in Colorado at 14,345 feet, offers stunning views from this subdivision. This area isn’t too far out of town yet out far enough to be in the countryside—a quick 15-minute drive and you’re at True Grits Steakhouse or Wal-Mart! At only 160 miles south of Colorado Springs you will have access to all of the big cities amenities if you need them. It will take several hours to drive to Denver and many of the country’s leading resorts in Colorado. But don’t forget, just 100 miles south Taos and Santa Fe, NM you will find some great skiing, art, and markets. 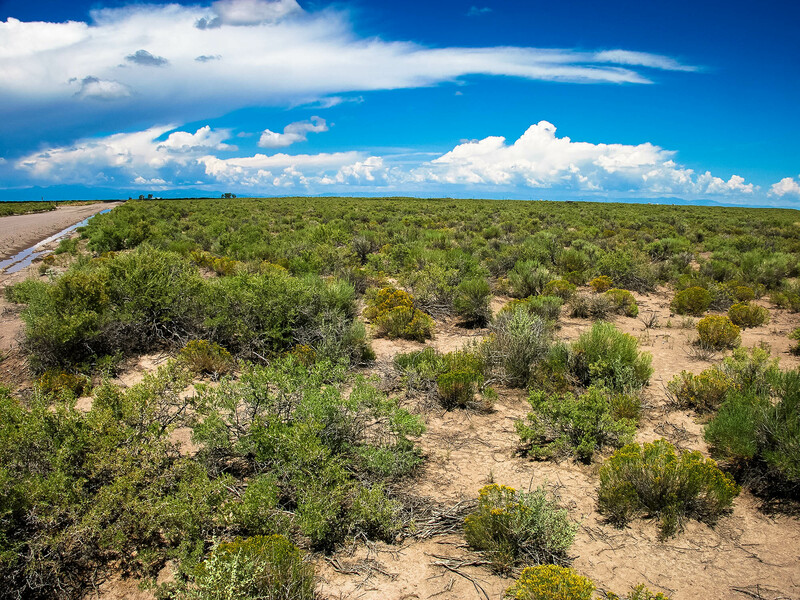 This property is pretty flat with a gentle roll and lots of healthy sagebrush. 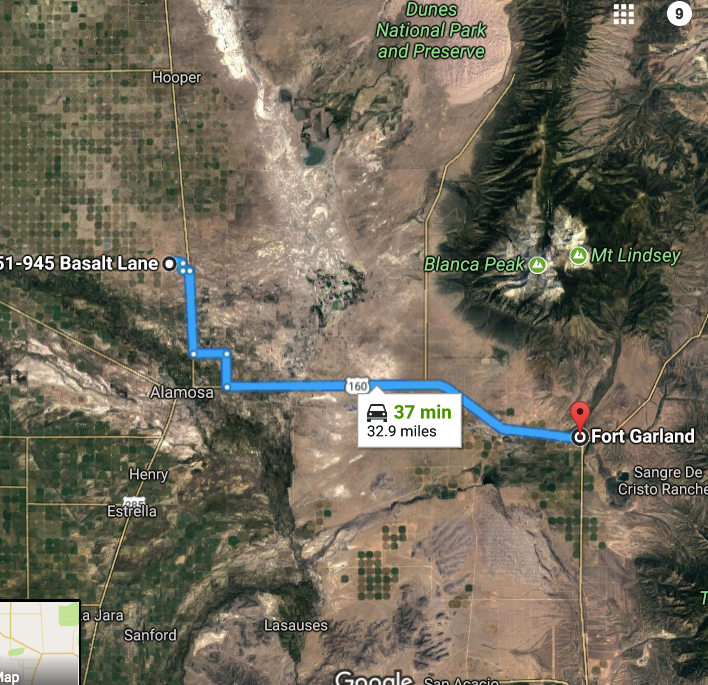 You can see in the maps and aerial photos that the lot sits just south of the Blanca Wetlands (serves as a refuge for birds, fish, and other wildlife) for those of you who enjoy watching birds and taking walks a beautiful part of the valley. Quite a few deer and elk around this part of the valley as well. County Records value this land at $10,000!!!! Terms Price $179 doc fee, $99 down, $199/month for 36 months. No credit check, no approval process. VALUE OF THIS PROPERTY ACCORDING TO COUNTY RECORDS! Power Nearby! 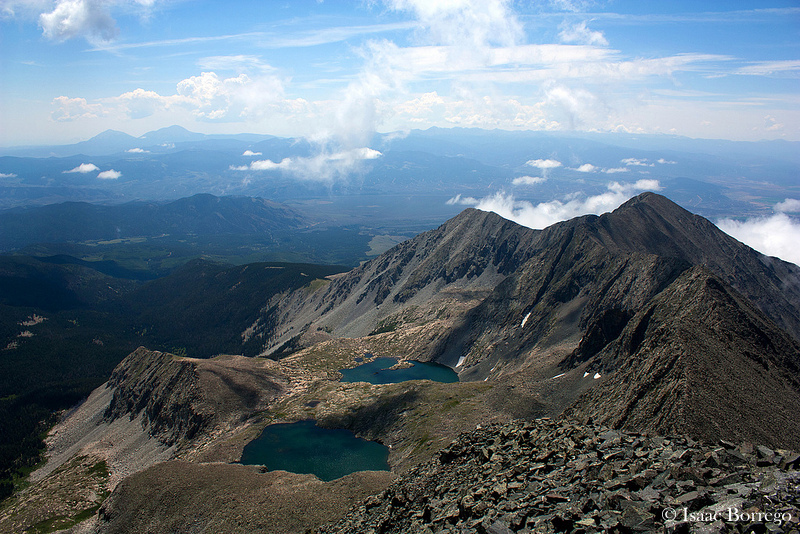 (not that it is needed…this area of Colorado is perfect for SOLAR! It is one of the sunniest areas in the US!